Keep it festive this Christmas! 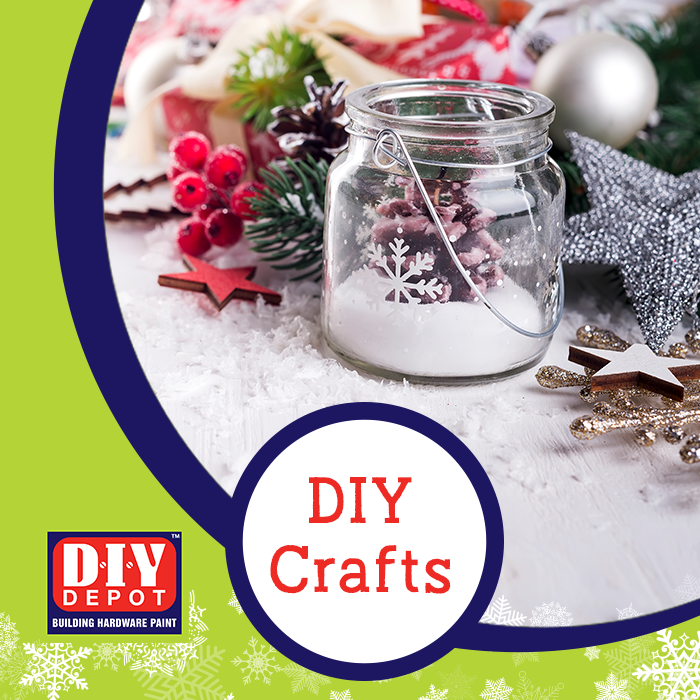 Get the family together for some DIY fun! There’s so much to be done with Mason Jars, use your mason jars as décor, candleholders or as sweet holders. There are some really creative ways of getting festive. Use the stencil and paint the Mason Jar in festive colours around the stencil, leaving the stenciled bit plain. Add a touch of hessian or rope and a tea candle. This way you have the perfect Christmas candleholder.